Fortrose Harbour today is a quiet backwater leased by Chanonry Sailing Club and supporting leisure craft and activity – but it wasn’t always like this. From its foundation early in the 19th century right through to the outbreak of the Second World War, Fortrose Harbour was a commercial port and a hive of activity. The Harbour has a secret too – during the Second World War it was a ‘hush hush’ combined operations base and had a direct role in the preparations for the D-Day landings in 1944. Its story is contained in the 7 Parts listed above. 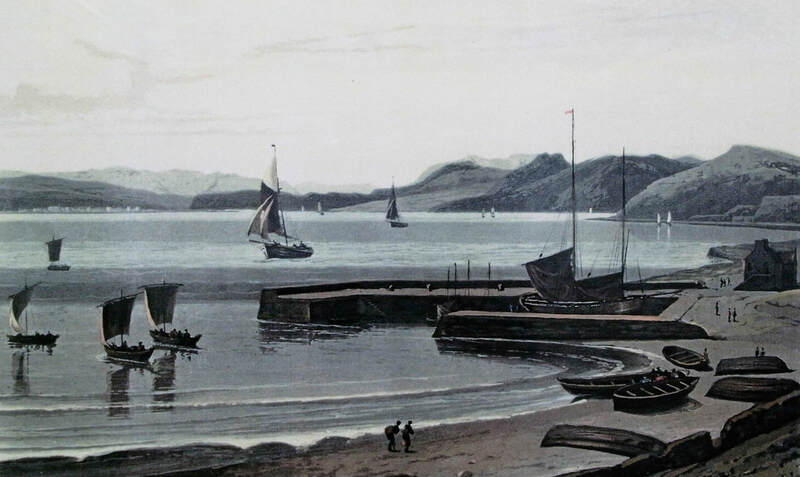 Please see Part 1 for acknowledgements and click here to see the Harbour Bicentenary event page.